The polish is a bit thin so it does need 2-3 coats. I say that because a few of the nails had two and it was fine. Yet then another nail had a patchy spot so a 3rd coat was needed but it fixed it right up. So really I was pleased. 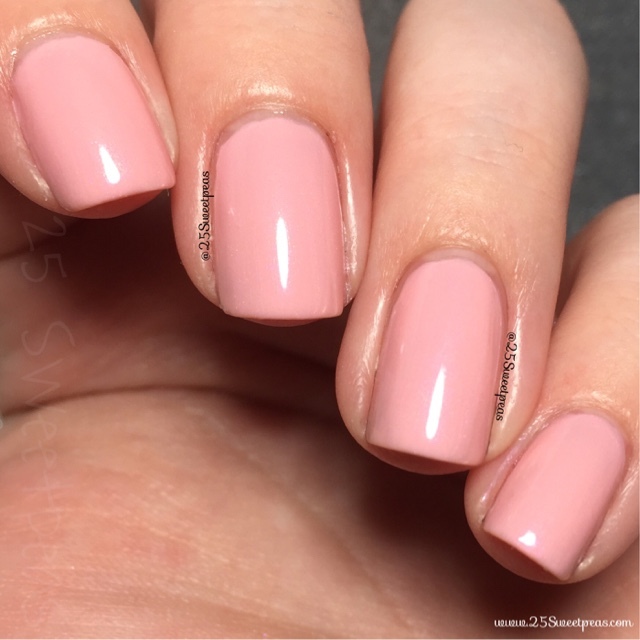 Typically I wouldn't be ok with up to 3 coats but this color is great! I actually really like the hidden shimmer in it. 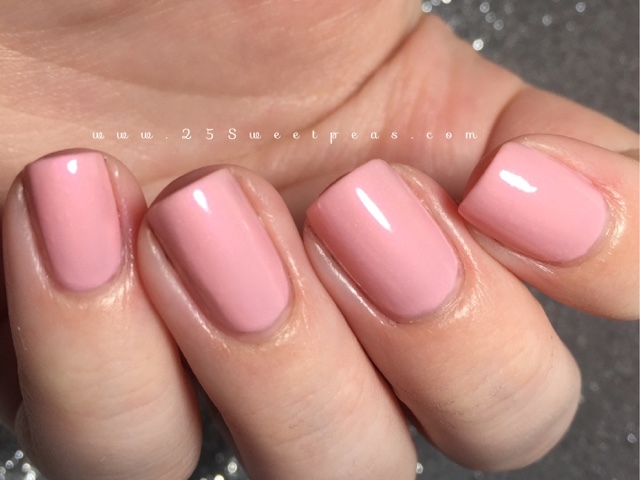 So what are you thinking of this pink? I am liking it. No its not really what you would expect in a holiday line but thats what I like about it honestly. I love classic Christmas colors don't get me wrong, but when it comes to polish holiday releases you can really only do so much with the traditional colors. Plus once you have one years the next year you don't really need to add new ones because then its just all dupes. 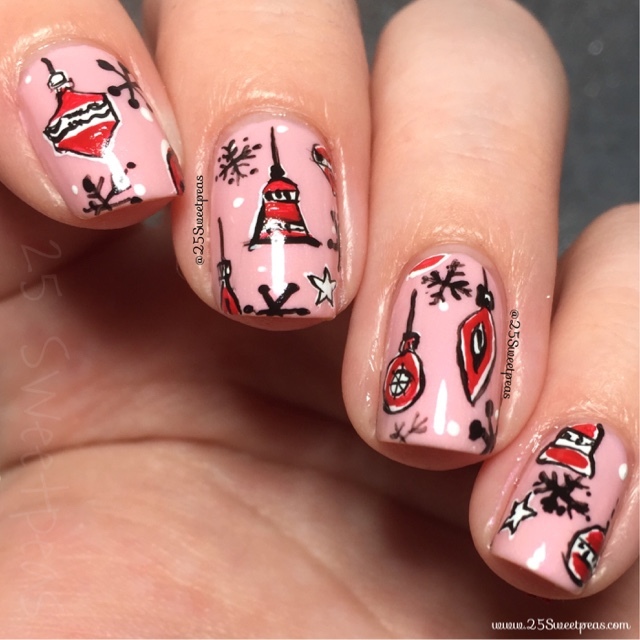 So I love seeing people getting creative with the holiday lines. 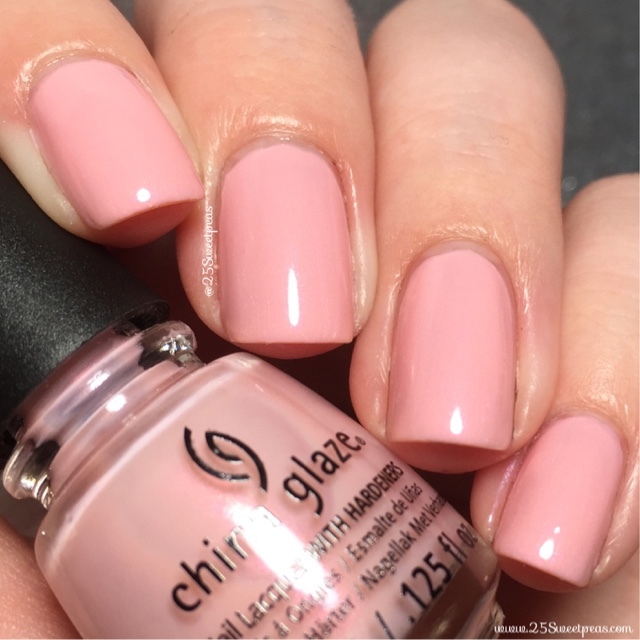 I know not all see it the same way and sadly China Glaze is getting flack for it. 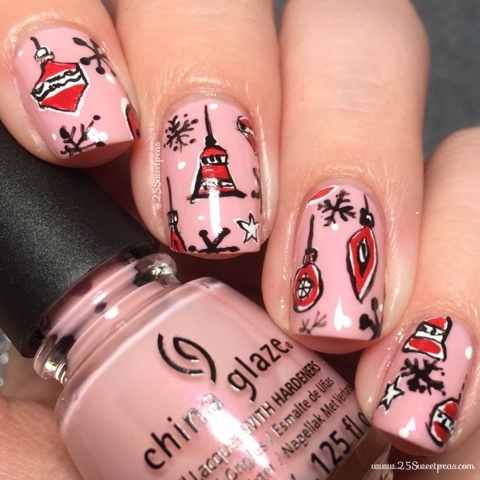 :( So to China Glaze if you are seeing this... I think this line has a great concept and I am loving the Sea theme for Christmas! Well done! Well thats it for today! I will see ya'll back here tomorrow with another one from this line!